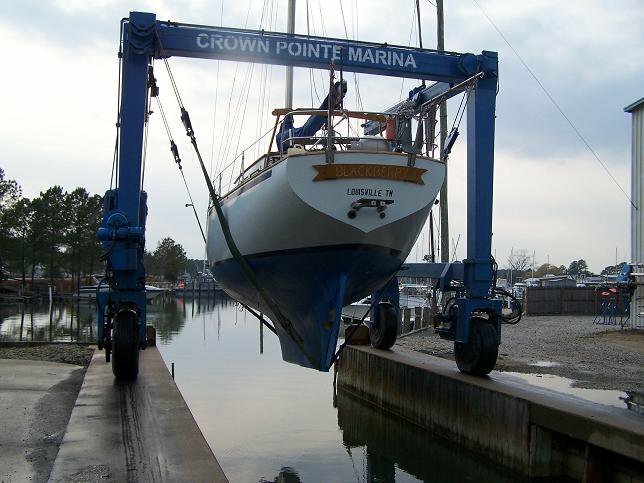 Crown Pointe Marina has a full service yard, with a 20-ton travel lift, a dry storage yard and factory-trained technicians. We believe in providing top-quality service to our customers and offer competitive rates for cleaning and painting to a complete overhaul. Contact our friendly Service Department now at (804) 684-8222 to learn more. And be sure to gas up onsite using our non-ethanol fuel with ValvTech additive. Wednesday - Sunday 9 a.m. - 5 p.m.